Since we decided on our wedding date back in January, I knew that I'll have tonnes of things to do within the month of December and I'll probably need to take the whole month off work. Very thankful that my bosses were considerate and helped to work things around so that I could marry-in-peace. =P Unlike others, even though we had one year to prepare for the wedding, there were a lot of things that we could only do when he gets here. 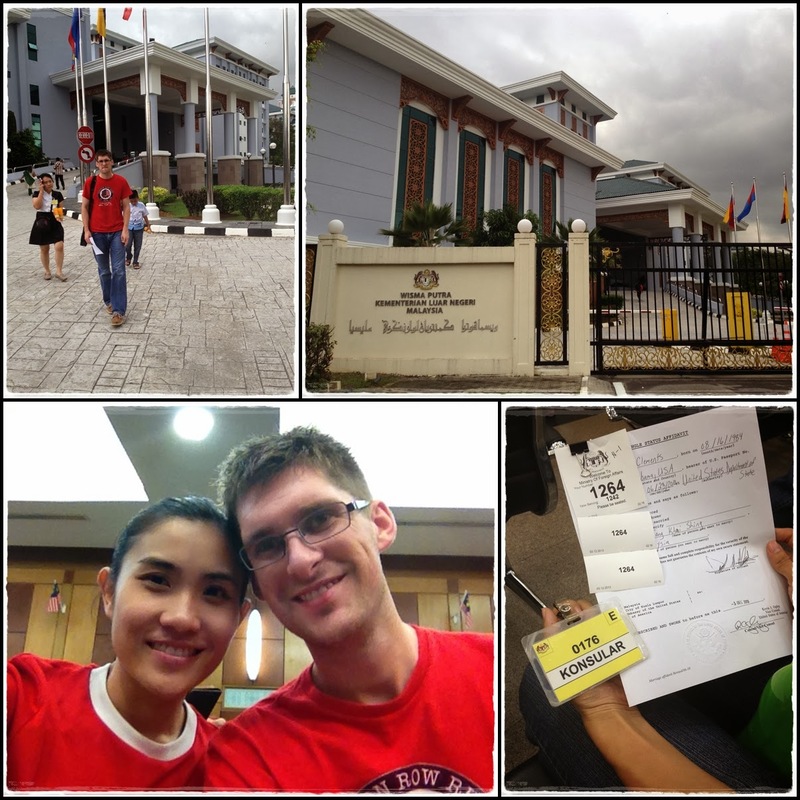 The 2 main missions that we had to complete before the wedding was marriage registration and pre-wedding photoshoot. 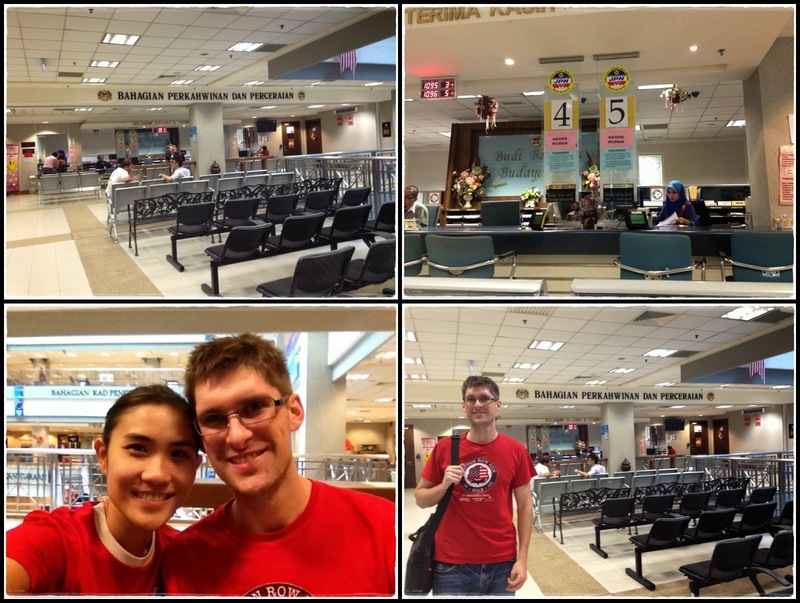 I'll do another blog post about the marriage registration procedures coz it's quite troublesome to marry a foreigner and we had to make a trip to KL before we could commence the actual marriage registration procedures in Penang. So instead of flying directly to Penang, Daniel booked his flight from US to KL while I flew down from Penang to meet him. 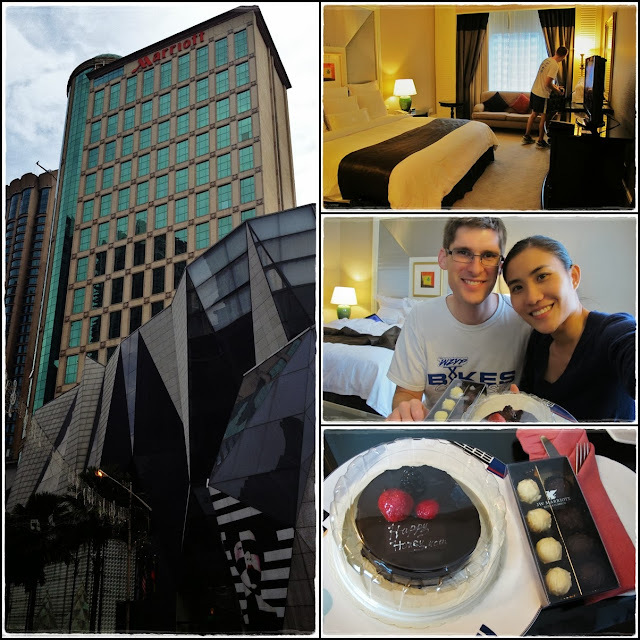 Not knowing how long it would take for us to complete the procedures in KL, we gave ourselves one week in KL and also had our 'mini-moon' before flying back to Penang. 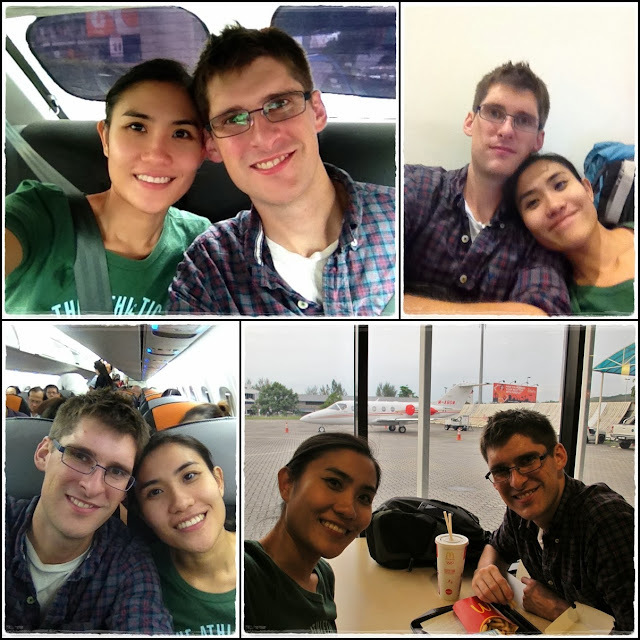 2 Dec 2013 (Monday): After landing at LCCT, I had about 1.5 hours to spare before Daniel's flight lands in KLIA at 9.30am. I'm not a die-hard TVB fan but I knew that some TVB artists were in town over the weekend and should be flying back to HK that morning. Here come my 'paparazzi' skill. =P I had a quick look at the departure information for that morning and saw that there's a Cathay Pacific flight to HK at 10.30am so I knew that there's a possibility that I'll bump into them at the departure hall if my guess was correct. When I got to the departure counter for Cathay Pacific, I saw some fans and reporters waiting around so I was pretty certain that they will arrive soon and had my camera in video mode ready to be a 'paparazzi'. Done with my ad hoc paparazzi work, time to get back to my real work of greeting my VIP - the fiance who just arrived after traveling for more than 24 hours across the globe. =P It's been a year since the proposal trip last December...happy to be reunited again. =D We were planning to go to the US Embassy to get his a single status affidavit but it was too late when he got out of the immigration so first day was a rest day to get over his jet lag. 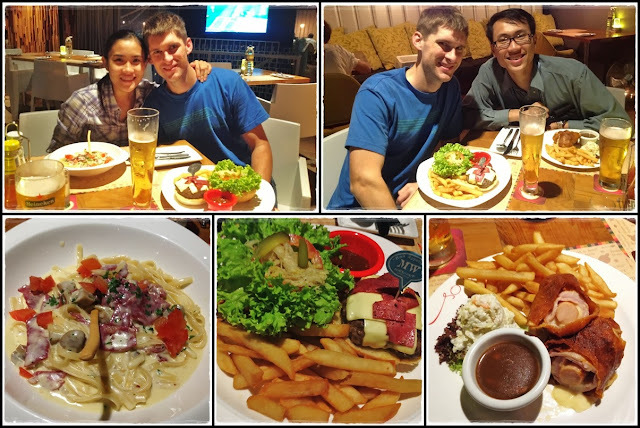 Western food for dinner at Souled Out. 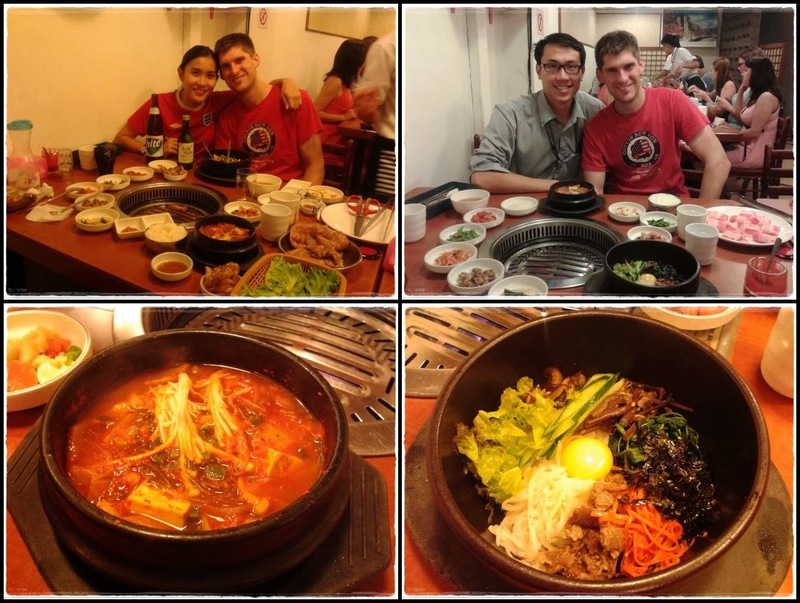 Korean food for dinner at Jal Dae Ji. 4 Dec 2013 (Wed): Chillax day coz we were done with our main task in KL. It's time for local food after feasting on international cuisines over the past 2 days. 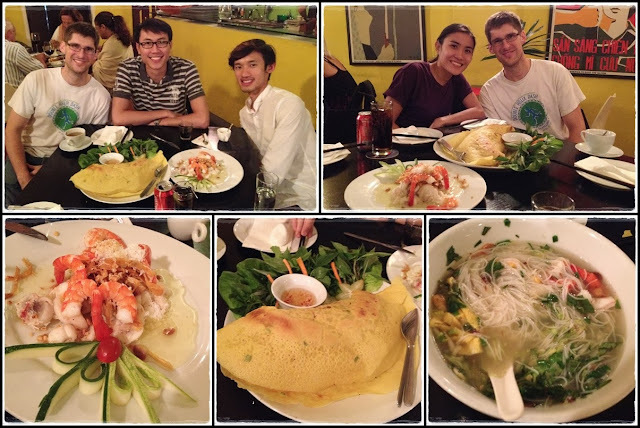 Vietnamese food for dinner at Sao Nam. 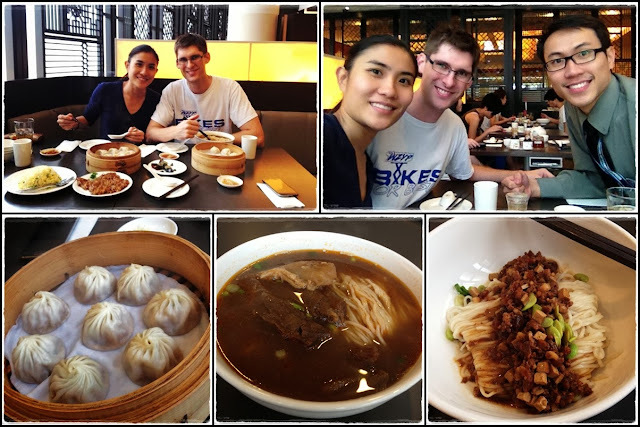 5 Dec 2013 (Thurs): Met up with Joshua & Shalinni for lunch at 1U then shopped for Daniel's shirt and pant for the wedding...our 'annual' shopping date. Pavilion was right across the street...extremely convenient. Chinese food for lunch at Din Tai Fung. 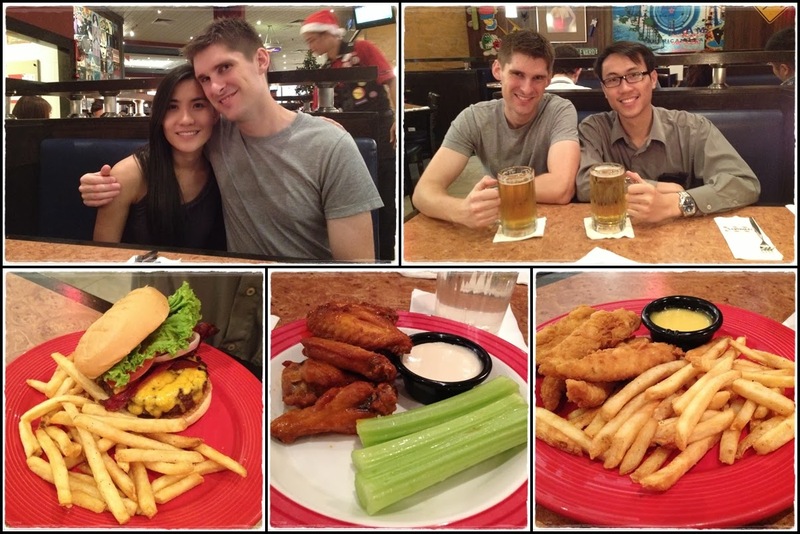 American food for dinner at TGIF. "When you only have a limited amount of time with a person, you learn to appreciate and cherish every single moment you have with them." 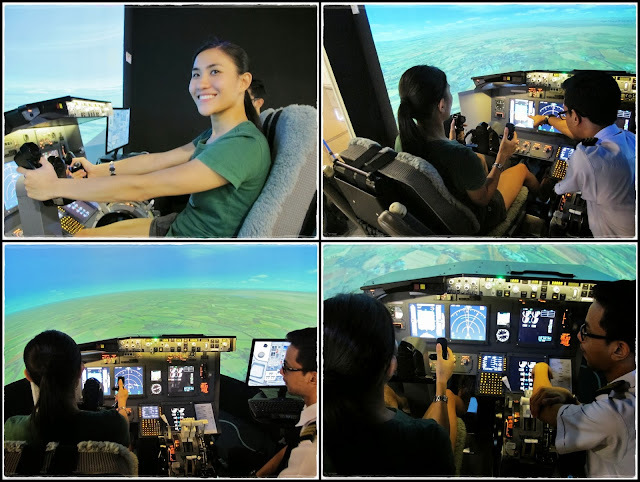 7 Dec 2013 (Sat): Since we had some time to spare before boarding our flight back to Penang from Subang airport, I decided to try out the flight simulator for Boeing 737 at SimFlight KL. I successfully crashed on my first landing...hahaha!! In fact, the pilot beside me was the one controlling the plane coz I was just focused on trying to stay on the dot...lol! !